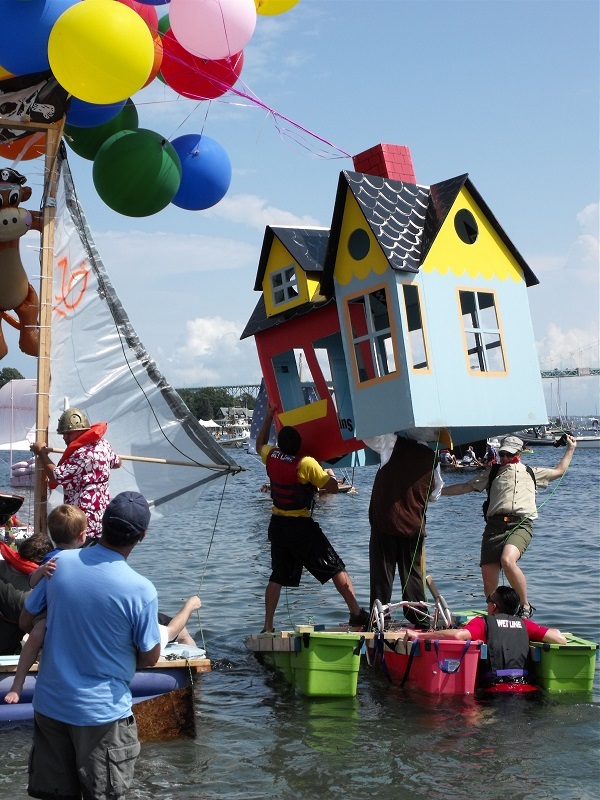 The 40th Annual Fools’ Rules Regatta was held, for only the second time ever, on the rain date, Sunday, August 13, in Jamestown, RI. 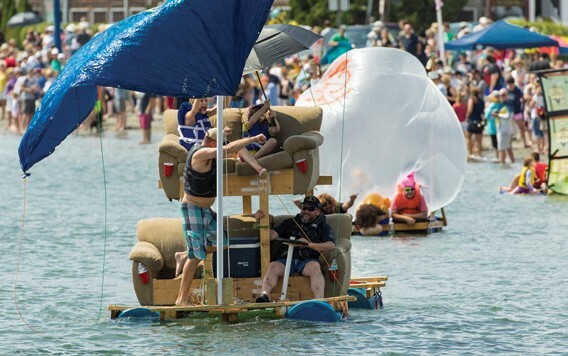 This is the largest, most enjoyable event (free to participants and spectators) held in Jamestown each summer, and is sponsored by Jamestown Yacht Club. The 40th Annual Fools’ Rules Regatta will be held on Saturday, August 12, 2017 on the Town Beach, East Ferry in Jamestown, R.I.